JMU has quite a few above average programs. 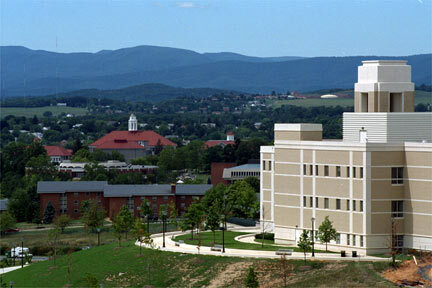 Atop the list are music, business, and ISAT (an "integrated science and technology degree"). The school is committed to expanding athletics as its National Face, while not neglecting the academic focus.